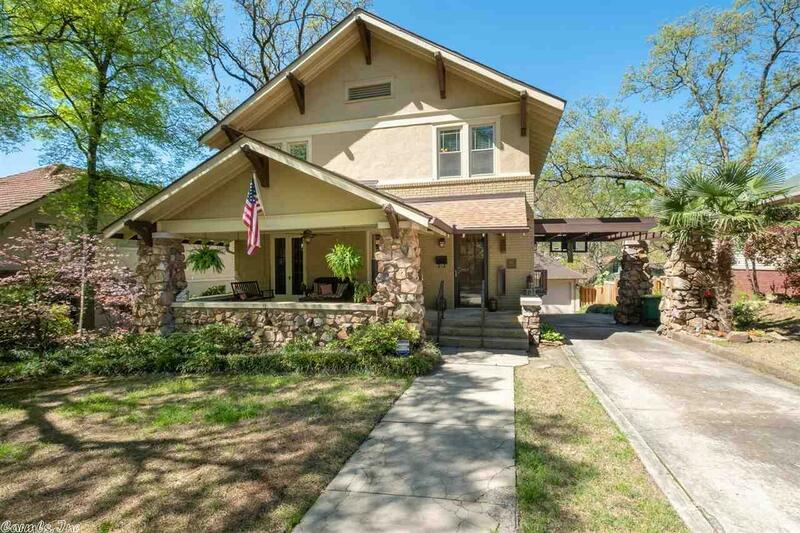 Charming 1920s craftsman in the heart of Hillcrest. Enjoy the outdoors on the inviting front porch. Original hardwoods throughout. Renovated kitchen is open to the breakfast room. Formal living & dining room have custom built-ins. The main level has an office/guest room with an adjacent full bath. Upstairs includes 3 bedrooms, laundry & bonus room. Fully fenced backyard complete with pergola covered patio. Don't miss the 2 car garage!